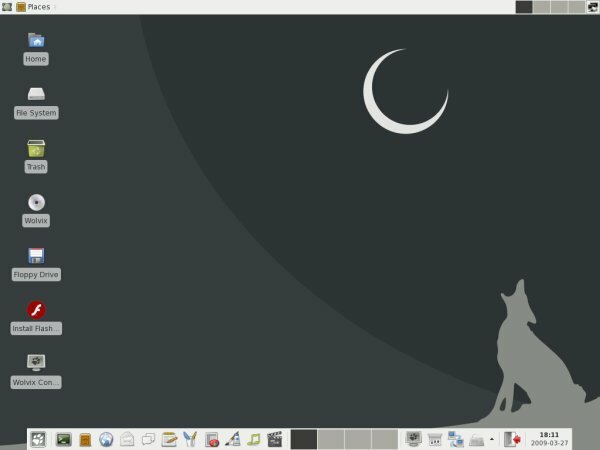 Wolvix is a friendly Slackware-based distribution, featuring the Xfce desktop and a lovely bunch of applications to suit every soul, while leaning on the traditional stability of the Slackware family for rock-solid support. That was my impression the last time I tried Wolvix, version 1.1 called Hunter. 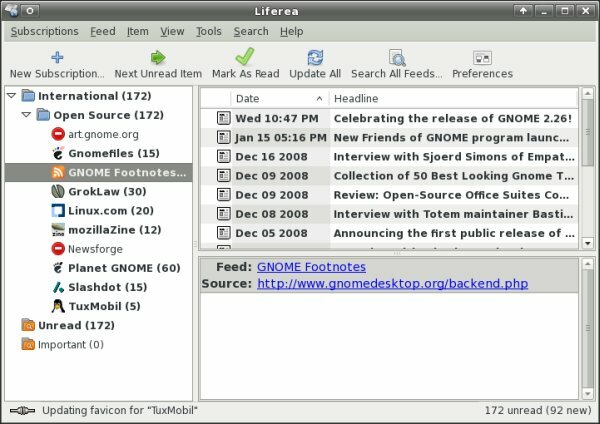 I was taken by the simplicity of the distribution, far from the feared Slackware reputation, which offered GUI tools for almost every task, including the sharing of folders with Windows machines, even with a firewall running. It was also very fast, running in the live CD session as quickly as most distributions did natively. Version 2 Beta has just recently been released. The temptation was too great to pass on the opportunity to test it. Version 1 had the "heavy" Hunter and the "lightweight" Cub edition. Version 2 comes as a single release, with a future promise of a slimmed down version. 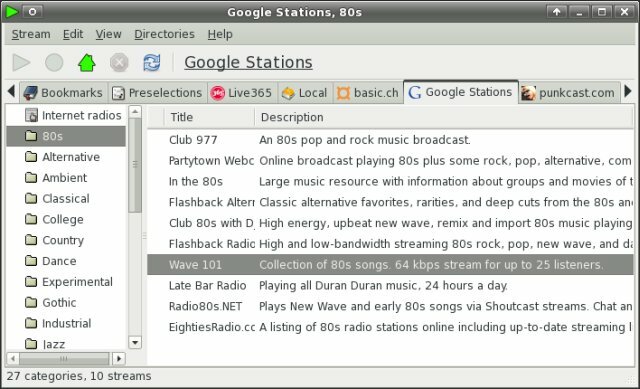 Most of the old goodies have been retained, offering familiarity to existing users, with some new features and improved hardware support added. If you're interested, you can grab the beta on the official website. Do remember it's a beta, therefore some things might not work. Without further ado, let's try Wolvix. Wolvix boots into a familiar desktop after approx. a minute. The boot splash and the login menu remain unchanged, and for that matter, so does much of the desktop. 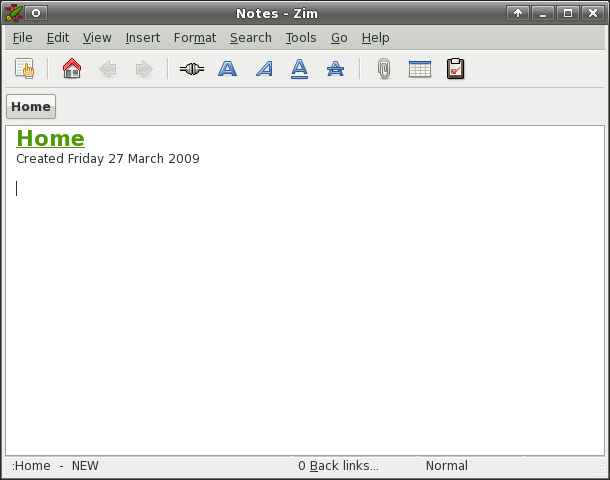 The Xfce environment is familiar. You get a multi-functional panel on the bottom, with quick access to every important function of the system. 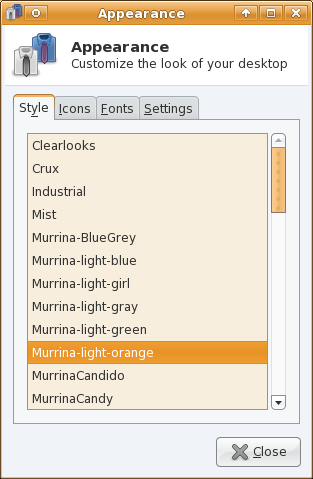 The old gray color scheme is retained. Once booted, the distro is fast and responsive, similar to its predecessor, purring along nicely even on just 512MB RAM. Hardware detection is reasonable, although not stellar. On my T42, the Bluetooth device was not detected, whereas on T61, the Web camera and the Wireless adapter were left unrecognized. 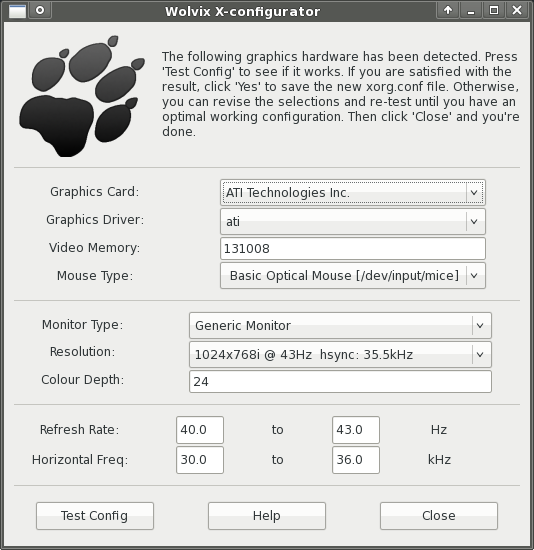 Graphic cards were detected properly, although the wallpaper did not scale to full width on T61's native 1440x1050px resolution, leaving two empty bands on each side of the monitor. Left without wireless on the newer machine, I did my live session testing with the T42. Speaking of wireless, even T42 had problems with getting the network to function properly. 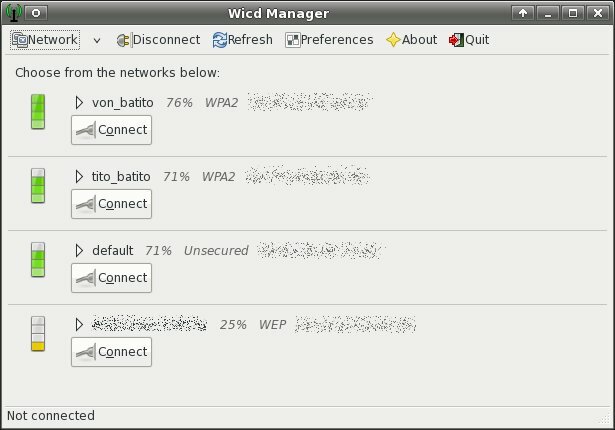 Wolvix 2 uses the Wicd network manager, a simple and friendly utility offering the use of use to Linux newbies. We'll talk about Wicd separately (hint: a tutorial). Wolvix 2 did find my routers, as well as those of several neighbors, but it could not connect to any of the encrypted networks, complaining about enabling encryption. 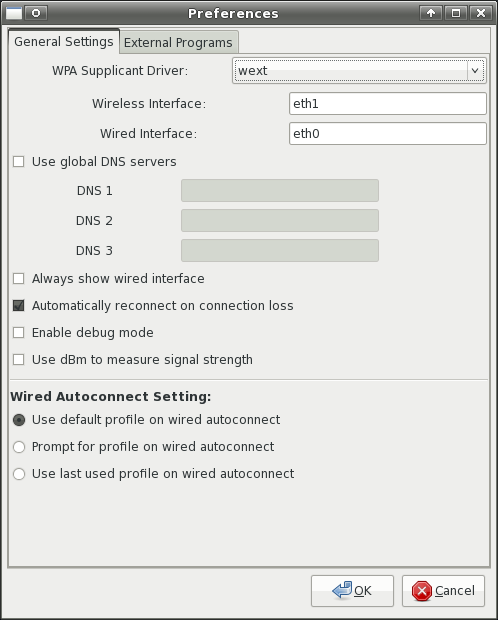 I did look under Preferences, and although I could choose between several WPA Supplicant Drivers, none worked. Eventually, I was "forced" to use an unencrypted network to surf. More and more distros are coming out with a broad range of colorful, powerful multimedia utilities, in order to satisfy the boom demand for rich formats and fancy gadgets of all kinds. 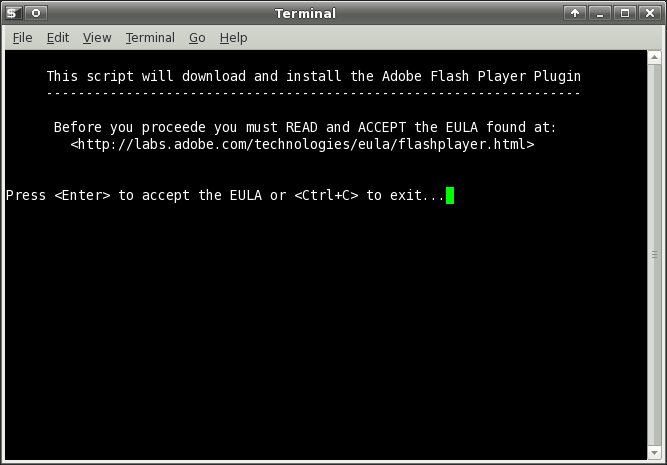 Being able to support the basic Flash and MP3 is far from enough these days. Wolvix does not lag here. In fact, it really excels in this regard, offering good support for all sorts of media formats and tasks. It comes very close to what Dreamlinux and PCLinuxOS 2009.1 offer. 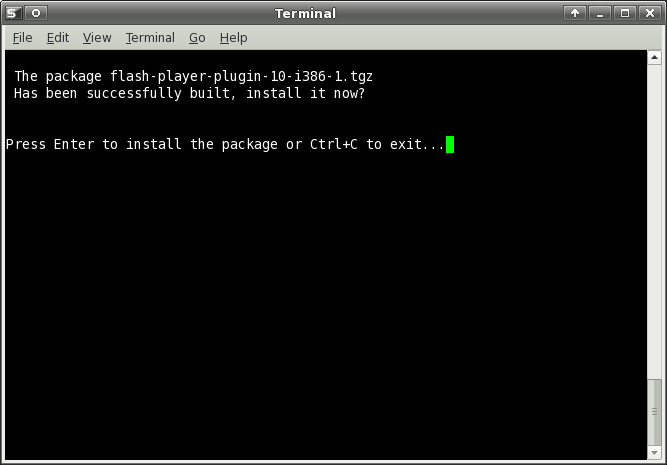 Flash Player is not installed by default, but you have a desktop icon that will handle the task for you. Click on the icon and solve the problem. Provided you have an Internet connection, the little utility will download and install the latest Adobe player for you. Wolvix 2 also had no issue playing SWF files from local hard disk. No issues here. Everything worked smoothly. Similarly, my Moron video played nicely. For some reason, the screenshot utility did not capture the contents of the MPlayer window, but I promise you it worked as expected. What else is there? Well, quite a few programs. 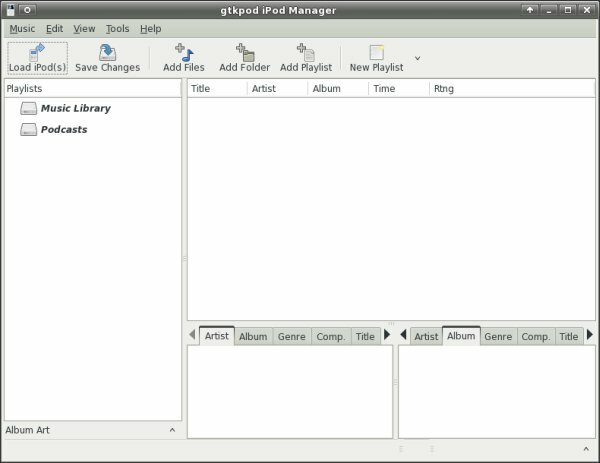 Like PCLinuxOS 2009, Wolvix 2 comes with a built-in support for Apple's iPod, using gtkpod iPod Manager to do that. I do admit I could not test the application, having no iPods around (yet), but it seems like a good start. If you want to normalize the gain in your audio tracks, gnormalize will do the job. It can also be used for ripping. Wolvix 2 comes with Subtitle Editor, a nice application aimed at helping you get your videos sorted out, as far as it comes to translation and localization. I tested it with a fabulous Turkish sci-fi movie comedy called G.O.R.A. Overall, it worked well, but not without problems. Trying to open the video threw an error about Xv output. I tested the application on several other distributions, with similar results, so I don't think this is a Wolvix issue. 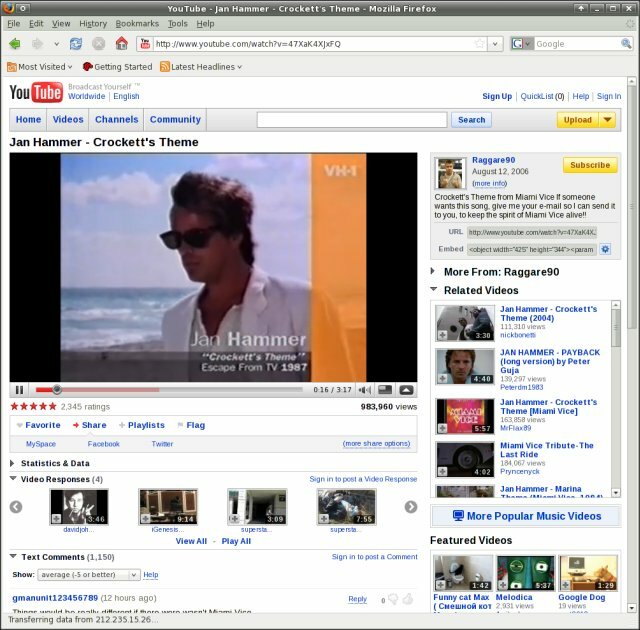 However, opening videos via an external application (as above), worked just fine. Go figure. The list it long and goes on and on, Kino, ISO Master, avidemux2, Xine, Audacity, MPlayer, etc. 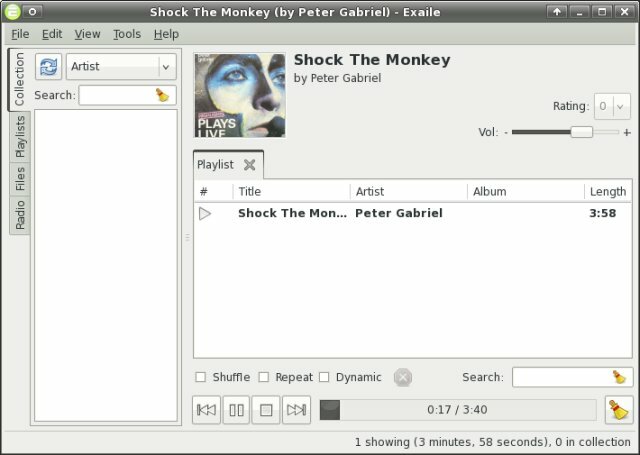 Wolvix 2 has a tremendous multimedia suite. You might not expect such a dazzling array of useful from programs from a Slackware-based distro, which makes the surprise all the more pleasant. Although Wolvix picked my graphic card correctly, Compiz did not work. 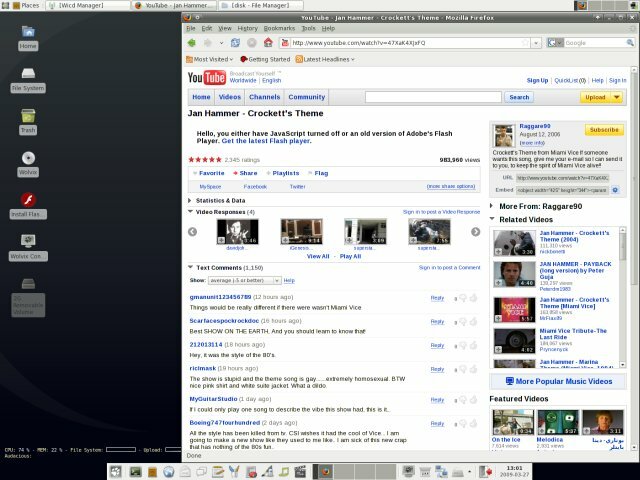 When I tried to run it, from the command line, using compiz --replace, the desktop did restart, but came up without any borders on any of the open windows, leaving me with a functionless session. 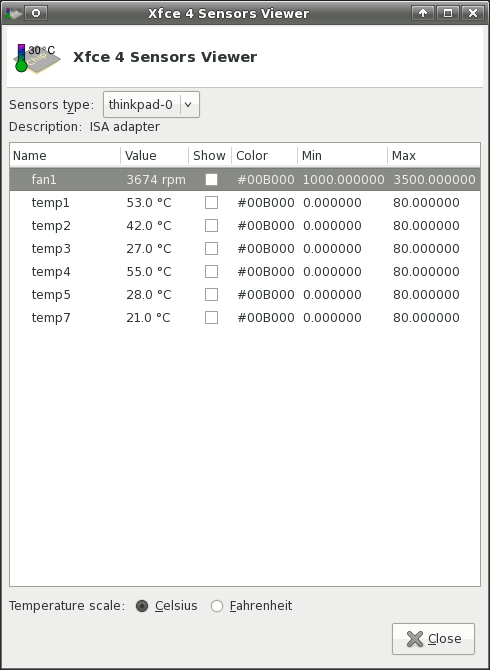 Then, you have a built-in Sensors Viewer, monitoring the system fan speeds and temperatures. 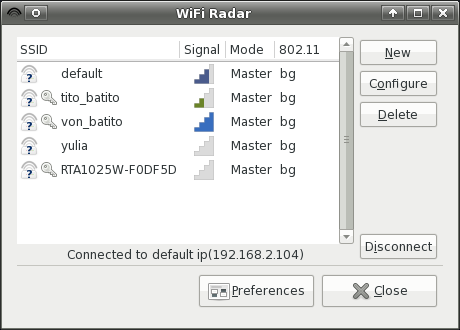 Alongside the smartmon utilities (included, but command-line only, still), this is as close as Linux comes to offering simple SMART tools like SpeedFan to its users. You will also have AbiWord and Gnumeric for office work. 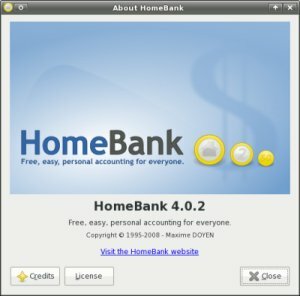 Another useful utility is the HomeBank, which can help you organize your finances. 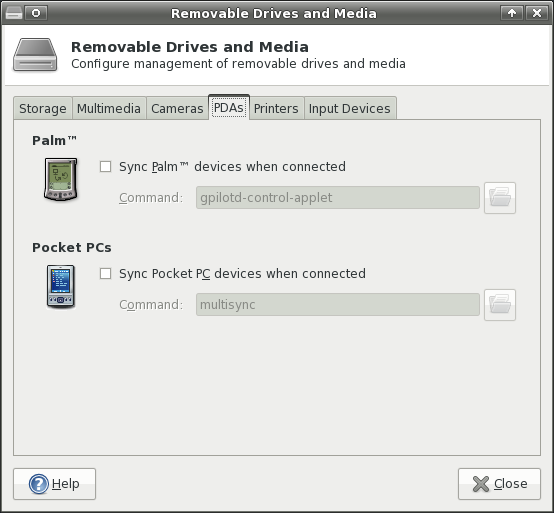 Or use the GUI frontend for rsync utility called grsync to backup your data, over the network, if you like. Wolvix 2 retains the simple panel from Hunter. Your most important, most basic functions are accessed from here. 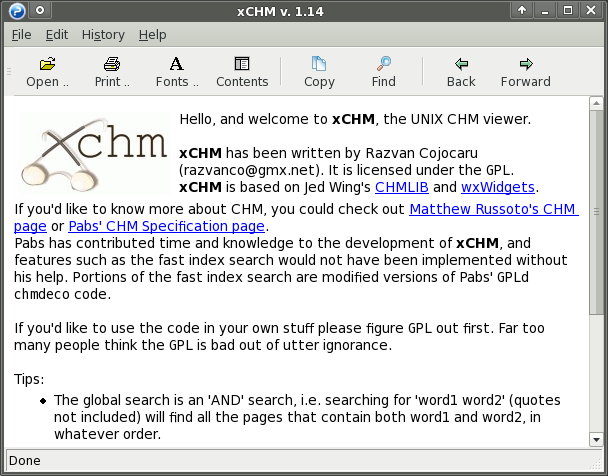 The minimalistic wizard evades the classic mistakes of overwhelming the users with clutter, helping them familiarize and getting comfortable with the distro. 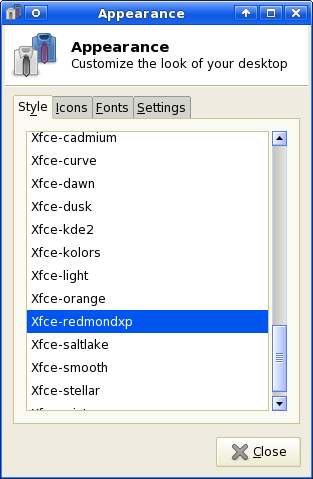 Xfce is well known for its high level of customization and Wolvix is no exception to this unwritten rule. You can easily change your desktop look-and-feel, without slowing down your system. Despite being light and resource-friendly, Xfce has a few tricks up its sleeves that make it a worthy choice for the desktop management. Truth to be told, this is one aspect of Wolvix where you might feel some clutter, as there are many options available, often overlapping. 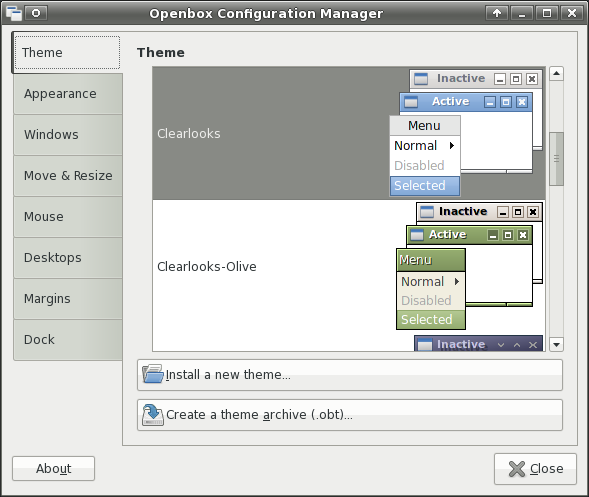 For instance, there's the Openbox Configuration Manager, but it seems quite similar to what a nameless Window Manager does. Nothing new here. 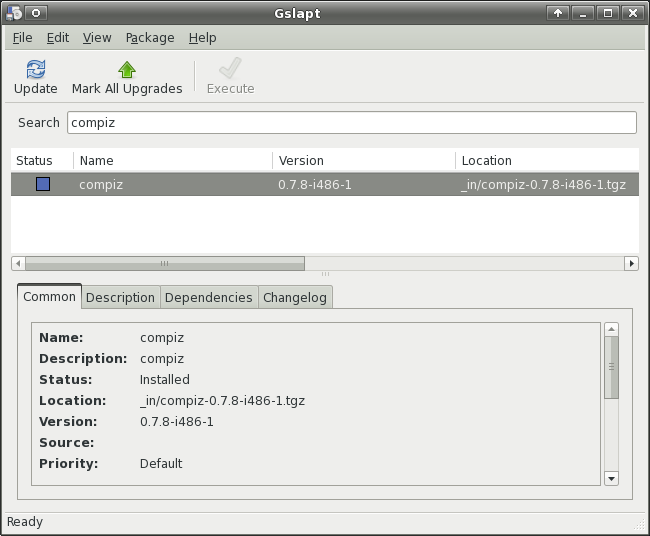 The good old gslapt is there, friendly and reliable. Holy caramba, how did this happen? gsambad was not there, even though it worked perfectly well in Hunter. I could not connect to my Windows hosts. Running smbclient from the command line complained about missing libcap modules. Pressing Ctrl + Alt + Backspace to restart the X session dropped me into the command line every time, without the ability to type, forcing me to restart the system. Combined with the hardware detection and Wireless issues, these are the major problems that plagued the new Beta. I believe some issues can be attributed to the fact Wolvix 2 is not yet a production distribution, but others seem like integral issues that need to be solved. First and foremost, improved hardware detection and Wireless support. Samba can be lived without, but network connectivity is a must. Finally, I installed Wolvix. Installation was quick and friendly, just like the last time. A single menu, where you choose the options, no fuss, no confusion and a few Yes/No questions asked afterwards. Like most Slackware-based distros, Wolvix will leave you with only the root user configured, so you will have to configure other accounts later. 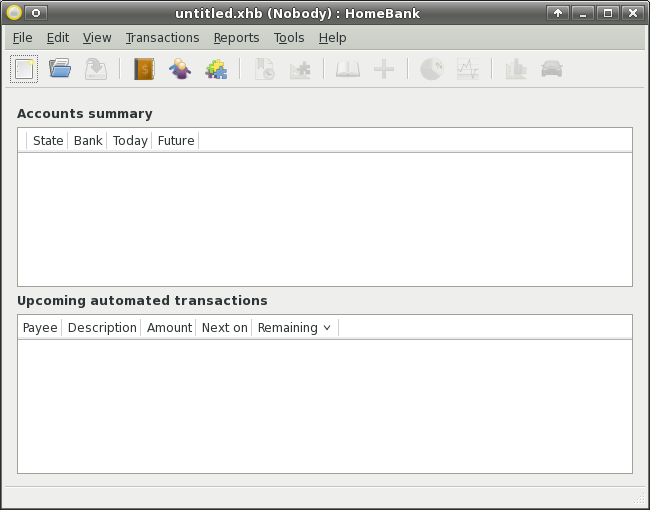 Please check the Hunter article and Slackware tutorial (linked above) for more details. 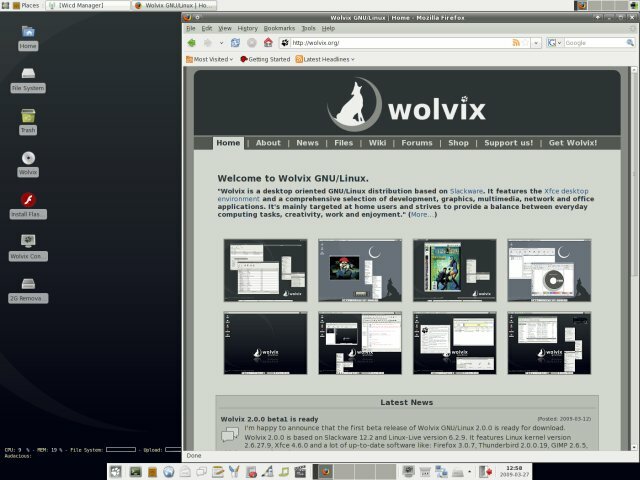 Wolvix 2 is a well-made distro. It has a few rusty spots, some of which should be sanded off as soon as possible. Wireless is a must and so is improved hardware detection for non-standard devices, like Web cameras, Smart cards, etc. Samba sharing malfunction was a surprising disappointment, as it is one thing that actually got worse from the previous release. Everything else looks good, though. Wolvix 2 is fresh. The choice of multimedia programs will keep you busy for quite a while, evoking big smiles as you consider the fact it's Slackware underneath. The application menu is rich and wise overall, with a good selection of handy tools in all areas. 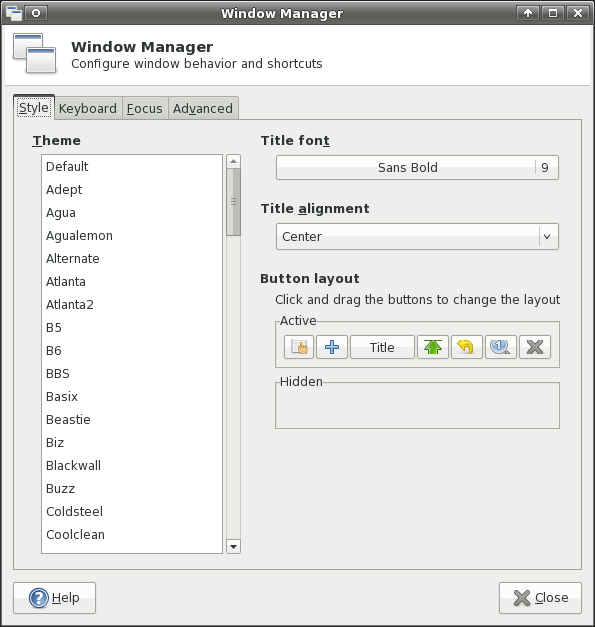 Installation and management are as simple as always, with Xfce configurations being the "hardest" part. 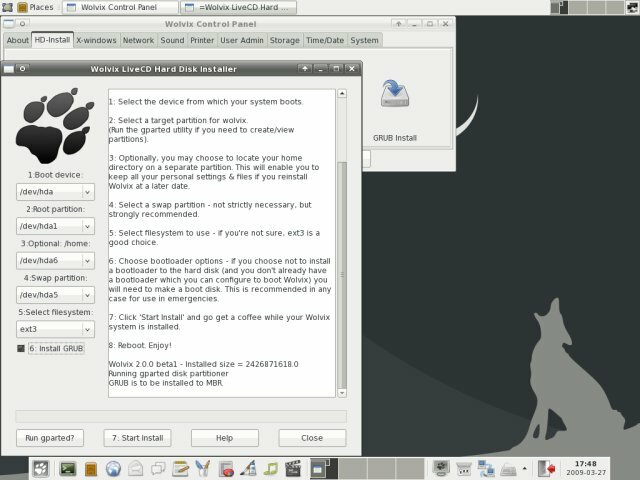 If you're thinking about starting with Linux with one of Slackware-based distros, if you care about stability and security first and foremost, I can't think of a better choice than Wolvix. I do hope the developers will not mind my observations regarding the negative points and work toward fixing them so that Wolvix can become ever better and friendlier.